Each day more and more users can measure the benefits of the drone technology. 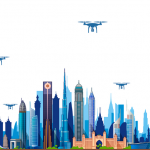 Except for the usage of drones at a consumer level, the drone technology also becomes popular at a commercial level. Due to this fact, many companies are working on the development of new technologies that can be used with drones. CES Thermal Imaging Company FLIR is one of such companies, which announced the release of a new product. 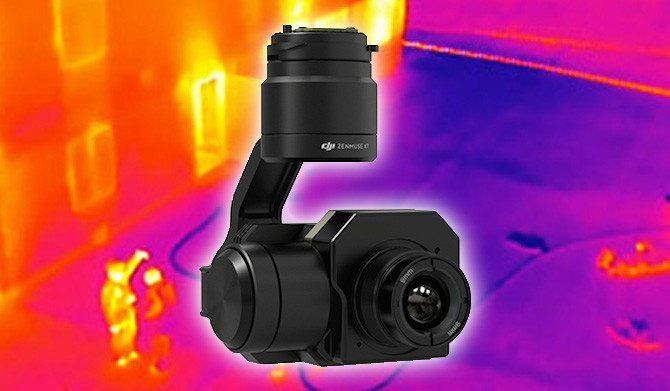 These days, thermal imaging is an integral part of our life. Furthermore, it is used in different life spheres. This amazing real-time video technology is widely used in a number of commercial applications and in sports broadcasting. Besides, electricians cannot imagine their work without this technology because it helps them diagnose hot-spots in wiring. As far as FLIR is a global leader, specializing in the production of thermal imaging technology, its products are regarded as the most qualitative ones. 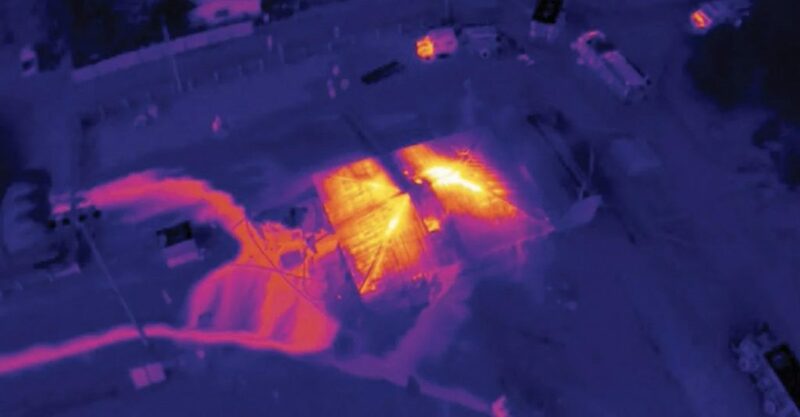 Recently, this company presented several new products that can perfectly suit drone flights – the Duo and Duo R. FLIR describes these products as “the popular action came size and shape”. In other words, this is a Thermal Imaging GoPro. FLIR managed to build the technology that can fit for drones. $999 – the price for the highly calibrated model. $1299 – the price for the pixel accurate model. At first gaze, the cost of these products seems to be rather high, but they are worth their money. Besides, they can be used not for drones only, but can easily be handled on any GoPro.